The Janasena Chief Pawan Kalyan is not going soft on his Political rival CBN. He straight away rejected the invitation letter of his ex-ally Chandrababu Naidu for an All Party Meeting.Going into the details, the success of Undavalli Arun Kumar’s All Party Meeting irked Babu to the core and immediately, he called for his own meeting including rivals. 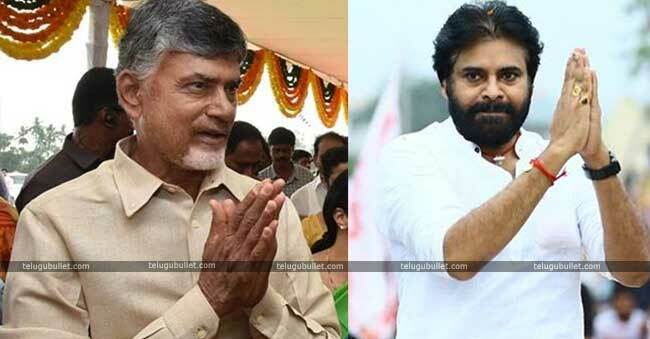 Within no time, Naidu sent the invitation letters to all the parties along with Janasena on Tuesday evening. 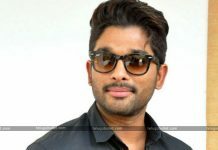 Within no time, Pawan wrote an open letter addressing the TDP National Chief declaring that he will not attend this meeting which will be organized on Wednesday. 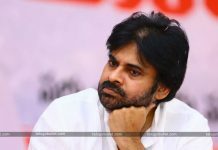 Pawan who attended Undavalli meet with rather an excitement has cited the reasons for the very short time for all the parties to discuss and fix their single final agenda. Also, he reiterated the same point as it shows the greedy nature of Naidu to gain Political mileage which yields no results. At the same time, Pawan Kalyan pledged to support the TDP’s Special Category Status fight unconditionally if there is sincerity in TDP’s commitment. 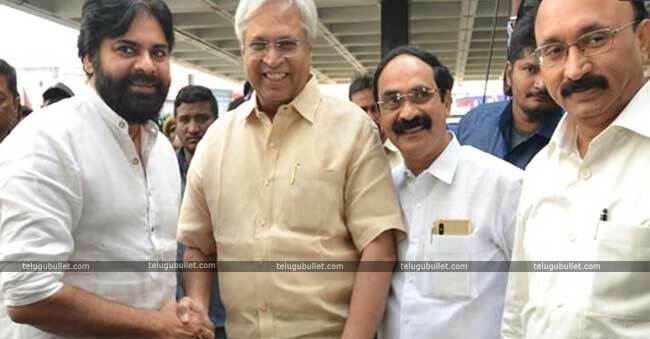 Political observers state that Pawan gave a nice retort to the TDP and its leaders who are in a mood that they can get Pawan Kalyan easily to confuse the voters. Also, this act of Pawan once again declared that he is not going to have a pact with the TDP for 2019 elections. 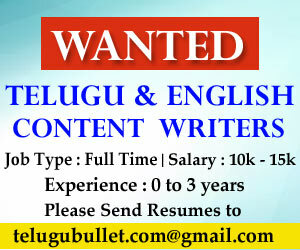 Needless to say, this is a big shocker to the TDP and its Chief CBN ahead of this meeting.